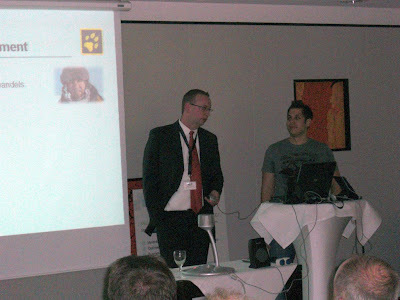 Event Pictures "Auf die Pole Position mit Data One"
The event was really great. Thanks to all! Every time I read your blog, I think "Man, so smart!" Brilliant, really. I am amazed. Thank you for continuously sharing all of your fabulous ideas. The Mansur Gavriel Bucket Bag in whiteicon is really pretty, and as long as you don’t wear denim or any dark colored clothes, your bag is definitely more than safe from color transfers. نقوم بتغليف الأثاث والأثاث لأجل أن نضمن وصوله بأمان داخل وخارج المؤسسة بابها.